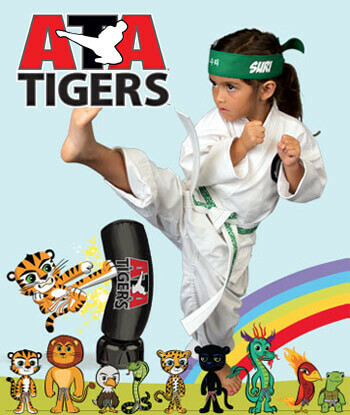 PARENTS AGREE THAT MARTIAL ARTS CLASSES AT STEEL CITY ATA IN BRIDGEVILLE ARE HELPING THEIR CHILDREN IN MANY WAYS! You might naturally associate martial arts with hollywood stunts and kicks and punches, but the self defense aspect of Martial Arts is just a part of it. 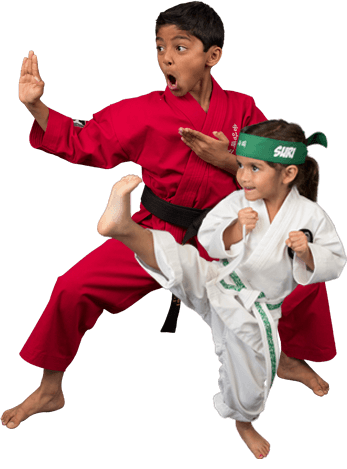 Sure, children that learn Martial Arts develop the confidence to know that if they are being bullied, they have skills to defend themselves, but the truth is that the real skills we teach are how to defuse situations before they ever escalate to a physical level. What does "improvement in other areas of life" mean? 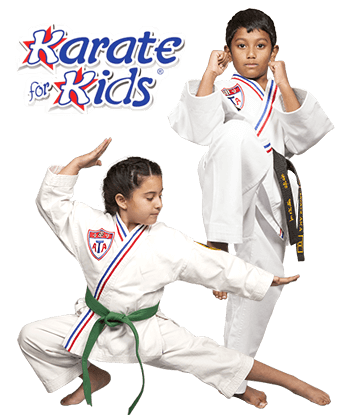 It can mean a lot of things such as getting better grades in school, confidence to prevent bullying, or simply the appreciation that comes from learning a difficult skill.